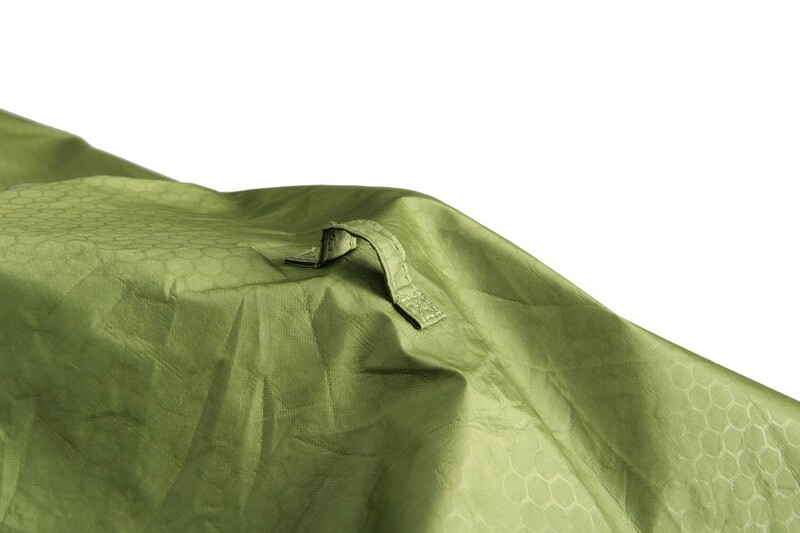 Full weather protection in a lightweight package. 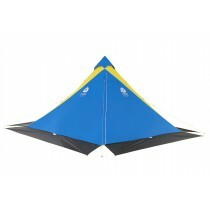 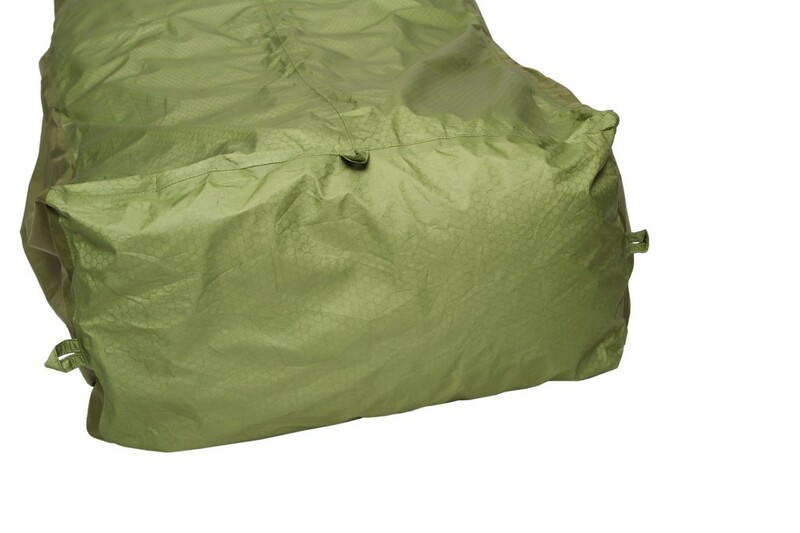 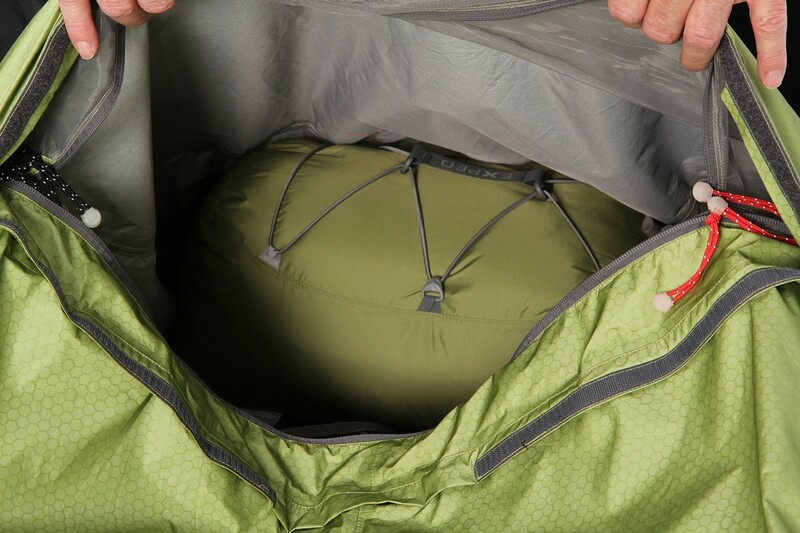 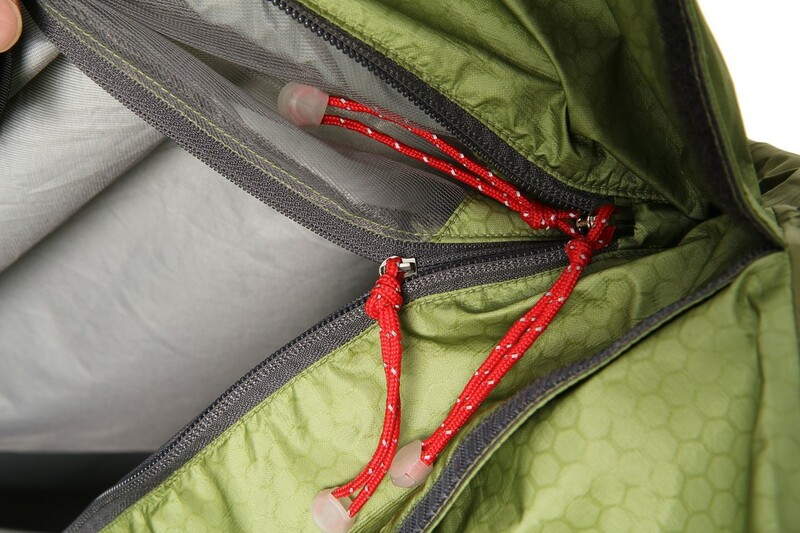 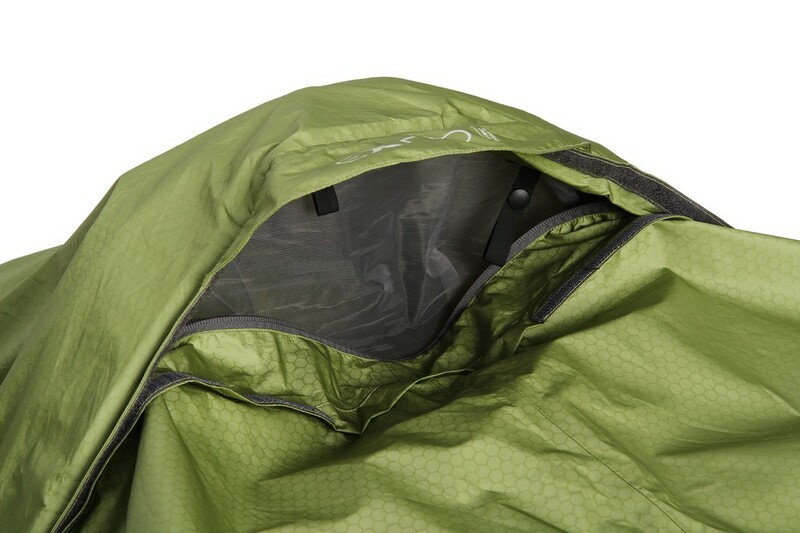 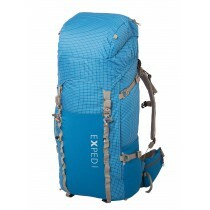 A good rain jacket shields you from the elements during the day, a Bivy Bag at night. 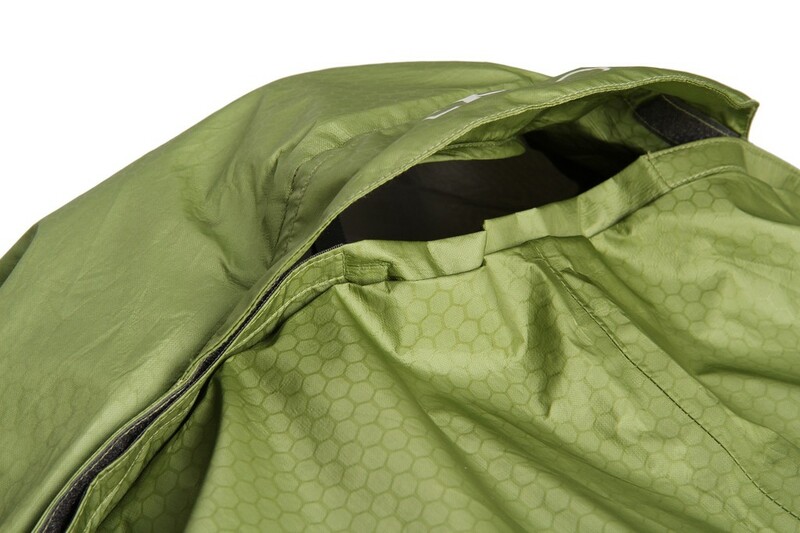 Lightweight, compact and useful : unmarched breathability in a bivybag that shields against rain, wind, dust and condensation.